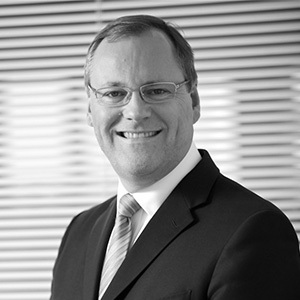 Nigel is commercial lawyer with over 30 years’ experience in the legal world, including 20 years at a national law firm in various leadership and business development roles. He spends much of his time with senior business management helping them diagnose problems, exploit market opportunities and source the support they need from within our firm or beyond. He is a member of the Institute of Directors, the Chartered Insurance Institute, Airmic and the Legal Practice Management Association and also writes regularly for a number of well-known legal and insurance publications.